Hi tech fans, just a day ago Telegram the free instant messaging app which works on all and across all your devices be it Android, iOS, PC, Mac, Linux or Windows Phone just released two new and great updates to its desktop and smartphone platforms. Everybody loves playing around with emoji and GIF images nowadays, because of that Telegram team added the feature of Autocomplete on emoji. Type :e and a list of emoji and their meanings will appear. To add on to that, the emoji that you will choose a similar GIF photo will appear and you can choose on sending the emoji or the GIF. Night mode setting is found at the menu next to search. Toggle to turn on and off. Thank you for reading, if you like this post please share because SHARING is CARING. Remember also to Submit your Email address below to receive our Newsletters. Thank you very much. This is so helpful. You are so much welcome Mystic Venus, we are here for you. It is useful. Unfortunately it does not enable a bold portion to be embedded within a word. If, for example, I type "use**less**" to emphasise the opposite of "useful", it renders as "use**less**" rather than "useless". It seems that the initial "**" must be preceeded by white space or start the message. I would very much like to see this fixed in what is already an awsome product. Welcome Masimpe Chandala, have any question you want shared or answered to our readers? 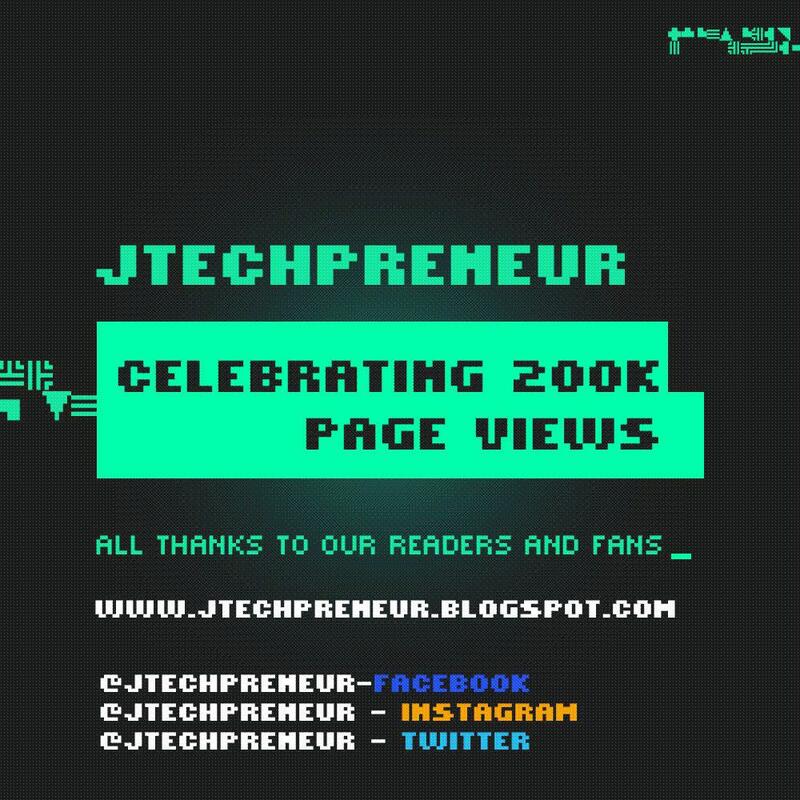 Comment here or send to us via our email address jtechpreneur@gmail.com. In Discord, the codes for Italic and Bold are the same, but with single-asterisk borders (as in *foo*) an extra option for Italics. What it also has is triple-asterisk borders for both at once. (***foo***) At the moment I can't test whether __**foo**__ or **__foo__** do the same in Telegram, but looking forward to trying it out unless someone already knows whether it does or doesn't work.